Robert Glassman is a trial attorney at Panish Shea & Boyle LLP where he litigates large and complex personal injury, wrongful death and product defect cases on behalf of individuals. 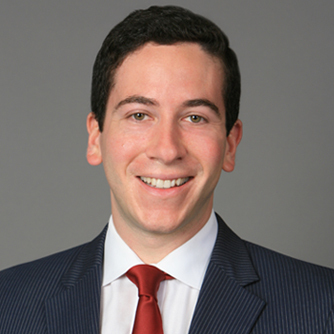 In 2018, Mr. Glassman was named a “Rising Star” in Personal Injury litigation by Law360 and has been recognized as a “Rising Star” by Super Lawyers magazine since 2013 where he has also been selected as one of the “Up-and-Coming 100 Southern California Rising Stars” — the list of lawyers who ranked at the top of the Super Lawyers’ Rising Stars list — since 2016. 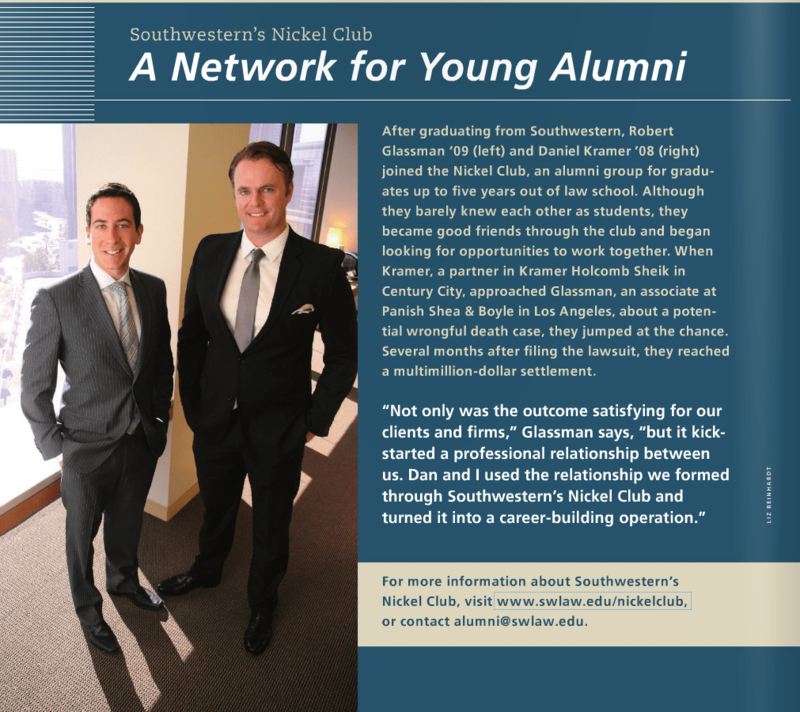 Watch Mr. Glassman deliver the 2016 Orientation keynote address at Southwestern Law School here.